Vegan cashew cream is a delicious addition to any diet, whether you’re vegan or not. Nutty, creamy, and super versatile, it’s bound to surprise you. 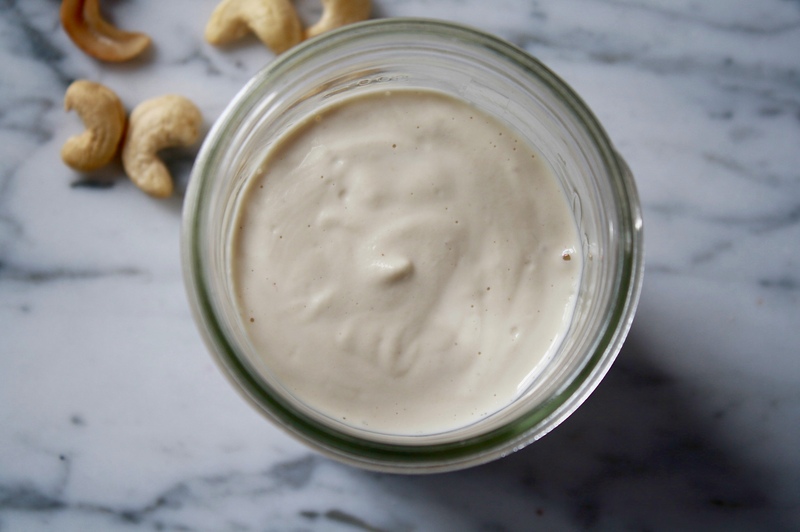 Check out these ideas below on how to put this cashew cream recipe to use in your kitchen, it can be modified for both sweet and savory applications. 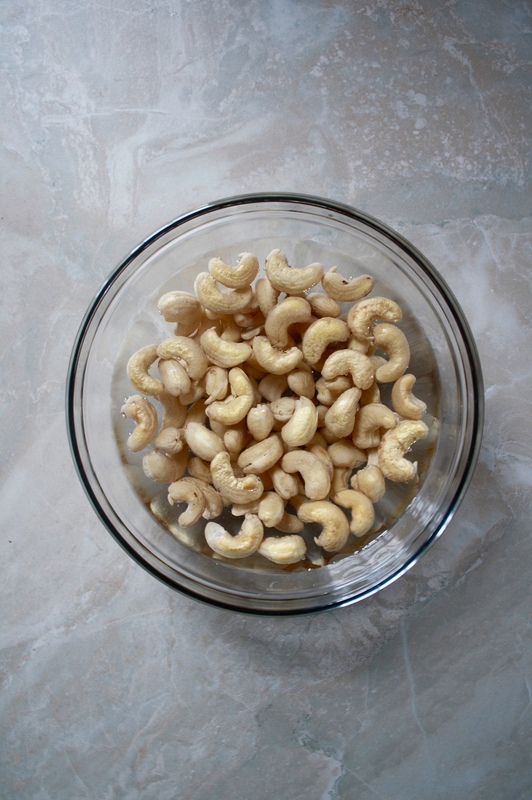 Use this cashew cream recipe as your base recipe, then modify it to accompany these various. Use ½ cup water, add in some fresh herbs like dill and parsley, a pinch of lemon zest, and capers then blend for a delicious veggie or chip dip. Use ½ cup water, add some garbanzo beans or edamame and blend for a delicious hummus. Mix a tablespoon or two of cashew cream with a splash of vinegar and some herbs (fresh or dried) for a creamy salad dressing. Simply toss with pasta for a delicious, vegan, alfredo. Use in place of classic red sauce (or white) on a pizza. Add creamy body to puréed soups without using cream or milk. Use 3-4 tablespoons water (or nut milk) and leave the garlic out. Sweeten up the cream with your choice of natural sweetener and a splash of vanilla extract. Leave out the garlic, then mix some cream with pure maple syrup for a nutty maple syrup perfect on waffles and pancakes. Leave out the garlic, then drop a few spoonfuls of cream into a smoothie for creamy texture, added protein, and healthy fat. Leave out the garlic, use 2-3 tablespoons water, and 3-5 pitted medjool dates, blend until smooth and use as peanut or almond butter. Going dairy free is a cinch with these 8 ways to use cashew cream as a dairy substitute.